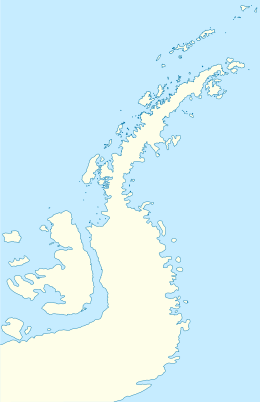 Craggy Island is a narrow island marked by crags, lying in Hero Bay, Livingston Island in the South Shetland Islands, Antarctica and forming the northeast side of Blythe Bay. Its surface area is 9 hectares (22 acres).) The area was frequented by early nineteenth century English and American sealers operating from Blythe Bay. The feature was charted and named descriptively by the Discovery Investigations in 1935. The island is centred at 62°27′43.5″S 60°17′37.3″W﻿ / ﻿62.462083°S 60.293694°W﻿ / -62.462083; -60.293694 which is 900 m (980 yd) east-southeast of Desolation Island, 8.2 km (5.1 mi) west-southwest of Williams Point, 5.98 km (3.72 mi) northwest of Kotis Point, 6.5 km (4.0 mi) north-northwest of Bezmer Point, 2.2 km (1.4 mi) north by east of Wood Island, Livingston Island and 11.64 km (7.23 mi) northeast of Siddins Point (British mapping in 1821, 1935, 1948 and 1968, Argentine in 1954, Chilean in 1971, and Bulgarian in 2005 and 2009). 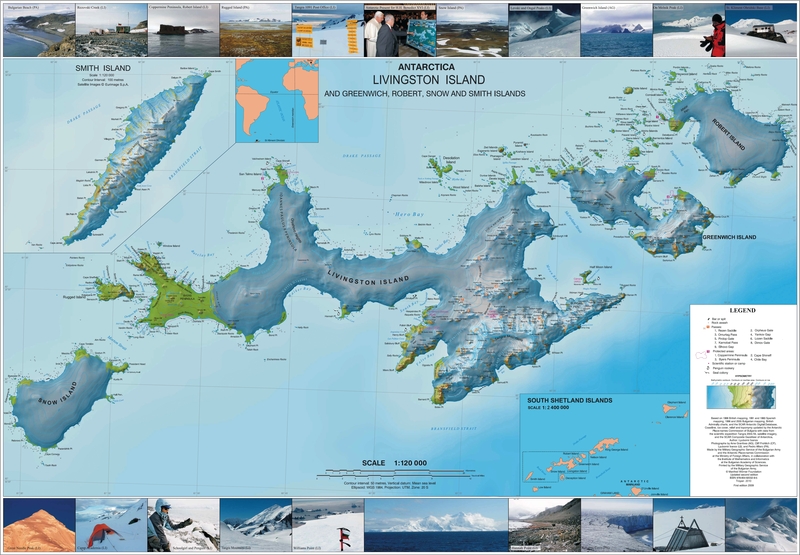 Topographic map of Livingston Island. This Livingston Island location article is a stub. You can help Wikipedia by expanding it. This page was last edited on 19 November 2018, at 19:01 (UTC).